More importantly, is your closet? When you think about it, the two things go hand-in-hand. Before you head to the beach, hike the Appalachian Trail or embark on your cross-country drive, you’ll want to make sure you have your wardrobe ready. 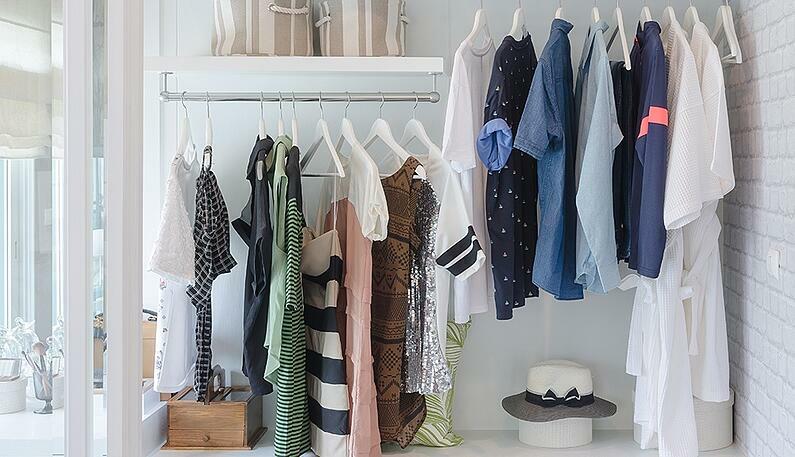 Here are a few closet organizing tips to help prepare for the summer. 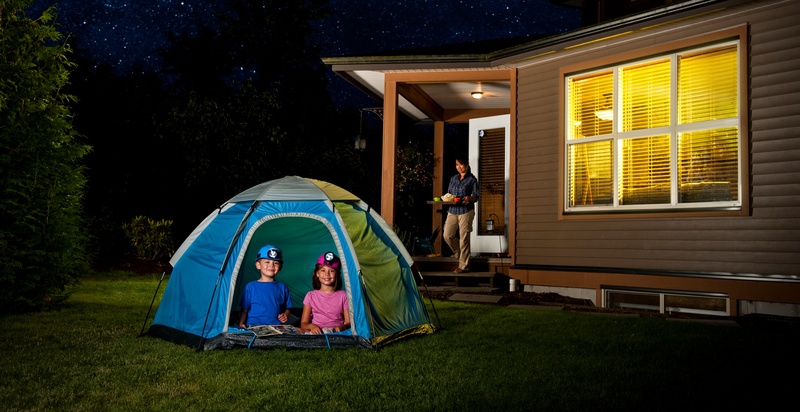 What Staycation Projects Will You Tackle This Summer? Summer is here, but this year, something is different. Instead of heading to the beach or into the mountains, you’re staying close to home. And while a staycation can be relaxing, you might find yourself itching to get some things done around the house. That’s understandable, which is why we’ve put together this list of projects you may want to tackle this summer. When we offer our readers suggestions for revamping their closets, we typically return to one key point: Even the most innovative redesign won’t work if you don’t light up your closet. When you light up your closet, you make it a place where you can spend time, deciding on outfits and preparing yourself for your day. So today we’re going to share some closet lighting tips, from the elaborate to the everyday. 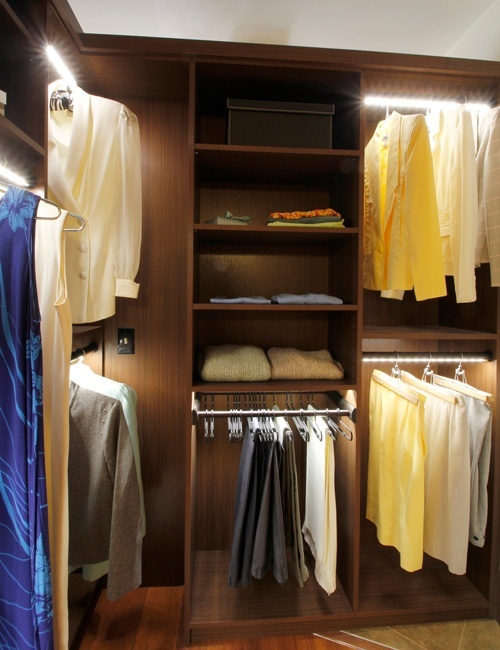 If you have a smaller closet, a battery-operated lighting fixture is a solid option. Typically mounted on the wall or the ceiling, these fixtures are suitable for closets that don’t get a lot of use. If you find you are frequently replacing the batteries, it may be time to think about a hard-wired lighting source.